in metro Atlanta and markets throughout the Southeast. Mike Zator has over 20 years of retail experience with concentration in corporate finance and facilities management. He is an expert in Budget/P&L Management, Financial Modeling and Analysis, and Operational Strategy. 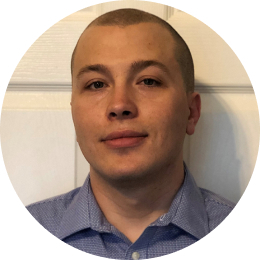 Prior to joining Let’s Pave, he served as Director of Facilities for Aaron’s where he managed maintenance and energy management for nearly 1,500 stores, 20 distribution centers, and three home office buildings. 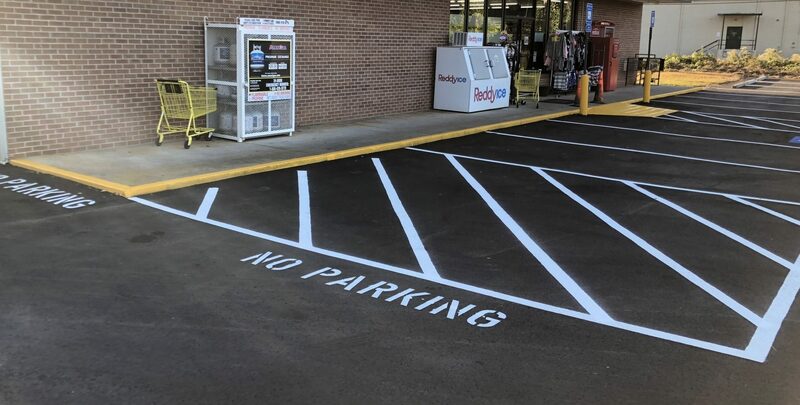 He also worked for The Home Depot managing parking lot maintenance, painting, signage, and all common-area maintenance for approximately 2,000 stores. Currently, Mike leads the Partner Solutions arm of Let’s Pave, which provides customers with pavement management services—including budgeting and planning tools, procurement solutions, and third-party project management services—tailored to supplement and enhance their current pavement program. He earned a BS in Accounting from University of Central Florida. 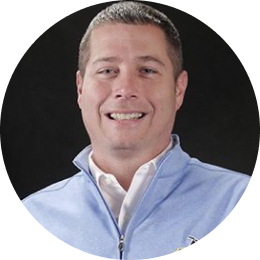 Ridge Higgins has over 10 years of leadership and management experience, most recently in the United States Army. For the past seven years, he served as an infantryman where he was involved in multiple combat operations. During his time in the Army, he held several leadership positions and was responsible for managing and training personnel. Prior to enlisting, Ridge spent three years as a metal fabricator fitting and welding projects to tight specifications. Currently, at Let’s Pave, he oversees the organization, scheduling, and implementation of high-profile projects to ensure on-time completion within budget. 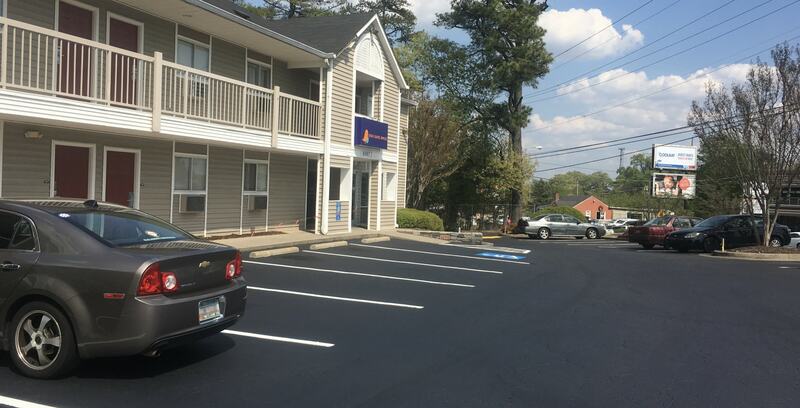 Management of this affordable, extended stay hotel in Norcross, Georgia, wants their guests to rest easy with a well-maintained property both inside and out. 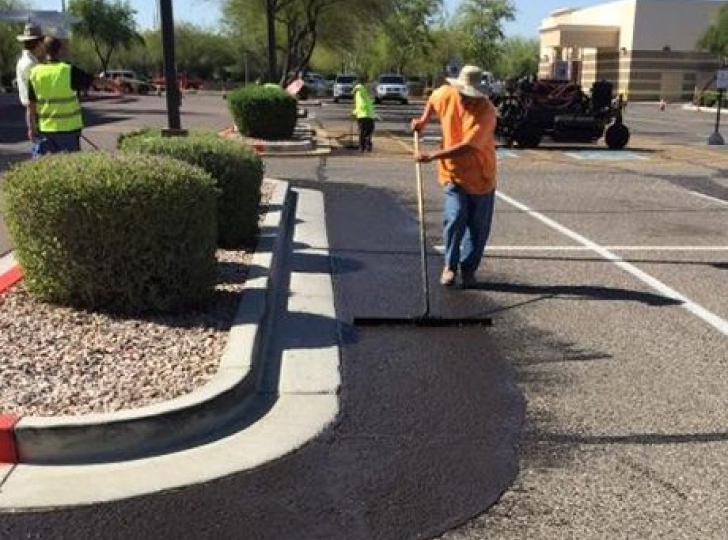 That’s why they hired Let’s Pave to remove and replace 1,000 sq ft of deteriorated asphalt prior to applying two coats of sealer on more than 53,000 sq ft, and re-striping the parking lot. 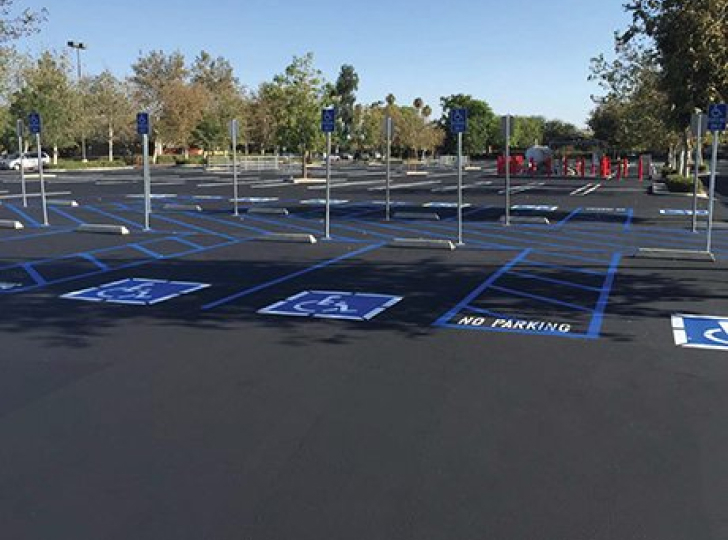 The striking contrast of a newly sealed and striped lot is an inviting sign to travelers and guides them safely to a good night’s sleep. This retailer is known as a leader in the automotive aftermarket industry. When you need help with your car, they’ve got the people and the parts. 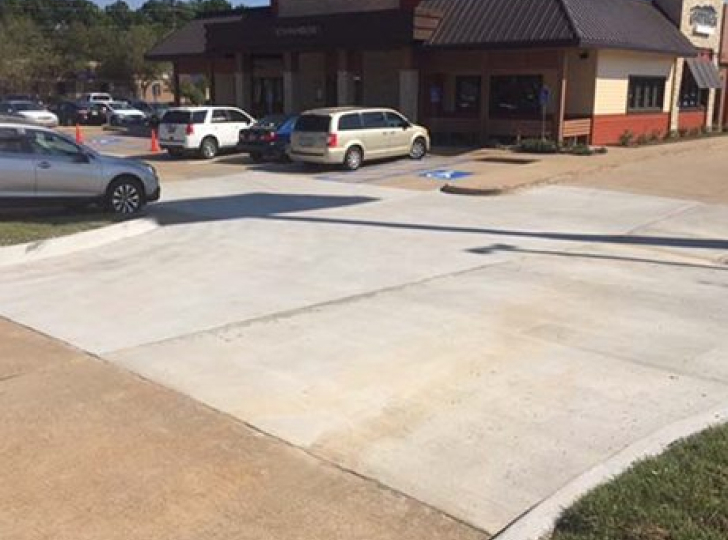 Getting there is even easier now that Let’s Pave was able to make repairs to their parking lot in Decatur, Georgia. 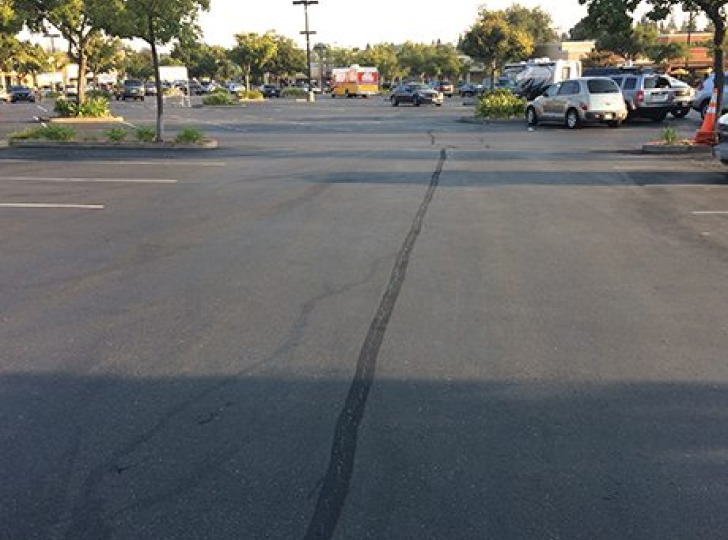 Our team removed and replaced asphalt and concrete on four separate areas totaling 3,400 sq ft. Next, 800 linear feet of cracks were cleaned and sealed prior to applying two coats of sealer over 11,000 sq ft. A fresh coat of striping was applied and two wheel stops were replaced to finish the project. The result is a parking lot that helps drive business to their door. In the restaurant industry presentation is everything and, as the first area encountered, the parking lot can also ‘serve a role’ in the overall dining experience. 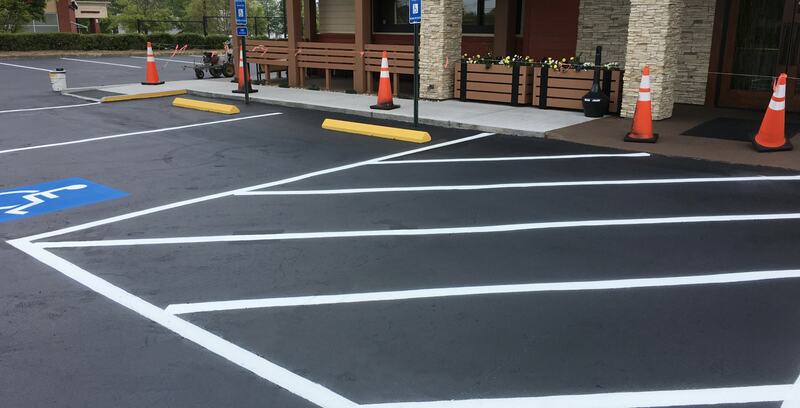 Let’s Pave helped by transforming the parking lot of this casual dining restaurant in Athens, Georgia, while also making it safe for guests. First, we cleaned out and repaired 3,500 linear feet of cracks with hot-applied crack sealant. Next we treated oil spots and applied sealer on 25,000 sq ft. 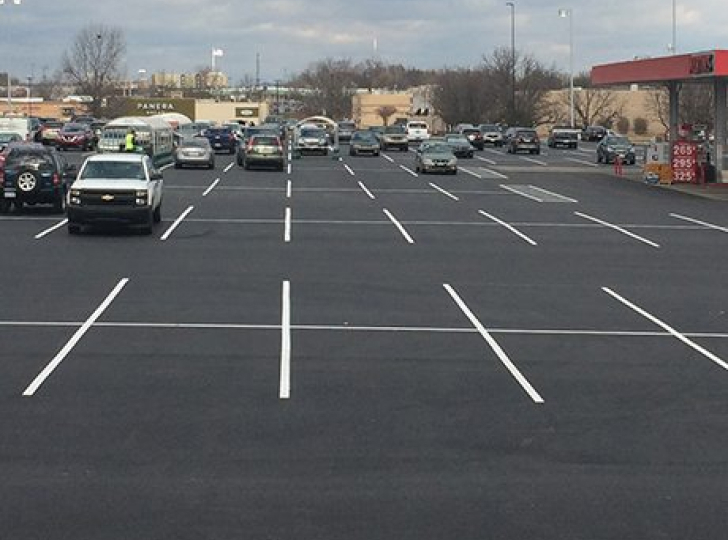 Finally, as the finishing touch, we re-striped the parking lot per the existing layout. This retailer provides everything in general at low everyday prices. And, just like them, we offer a variety of paving and pavement management services for a better value than other national providers. 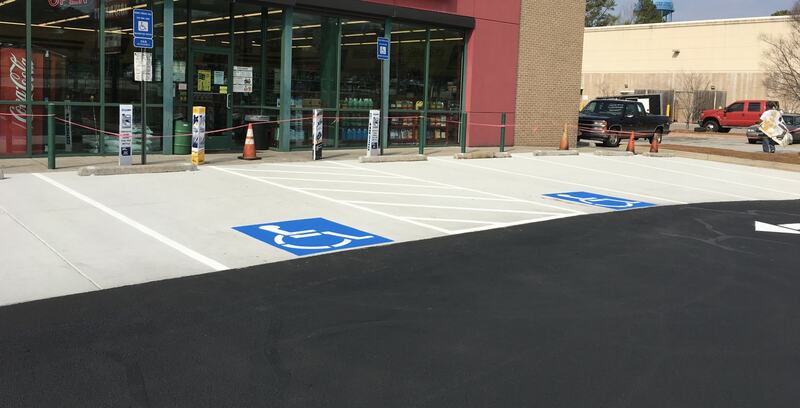 At this location in Dahlonega, Georgia, we executed asphalt removal and replacement of more than 22,000 square feet, patched four areas at the dumpster pad, added two car stops, installed bollards, and removed and replaced ADA signage to code. The result is a solution that puts shopper safety first—a priceless commodity. 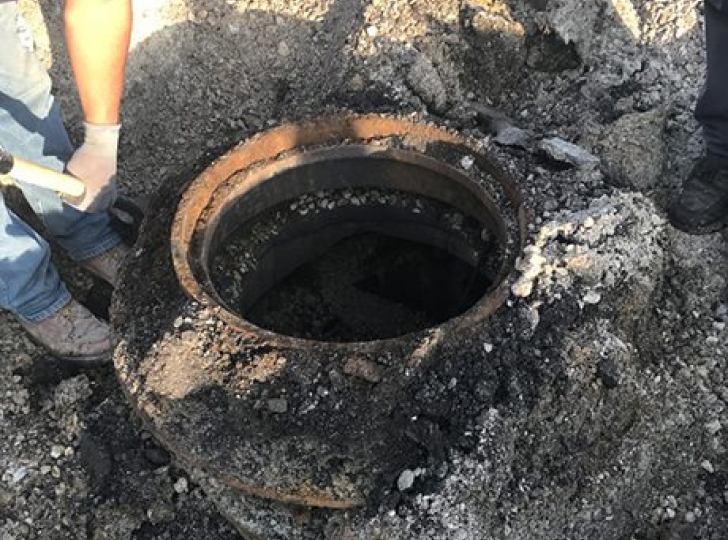 The experts in seafood needed a little help from the experts in paving. Let’s Pave helped this location in Gainesville, Georgia, with routine parking lot maintenance. We routed existing cracks and applied crack sealant to 2,500 linear feet. 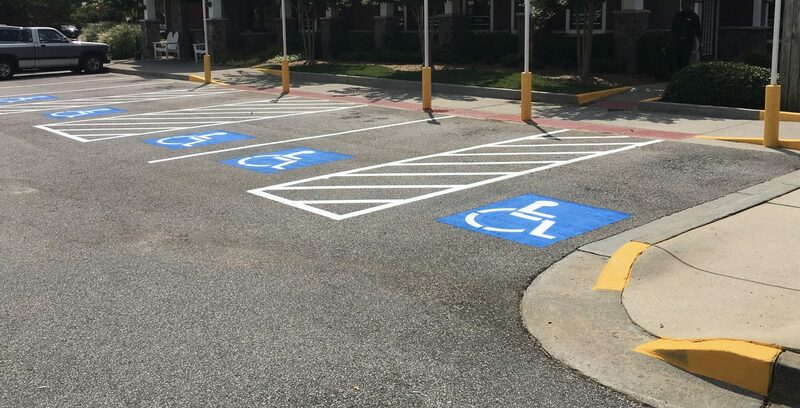 Then we re-striped 135 stalls; re-painted ADA markings and cross hatchings; painted 60 linear feet of curbs, 5 posts, and 80 linear feet of stop bars at the entrances. Limited time, budget, resources, or know-how? Available any day or time by phone. Let’s Pave has a strong presence and long-standing relationships in Atlanta. We have an intimate understanding of the unique geography, climate, and land quality of the region. 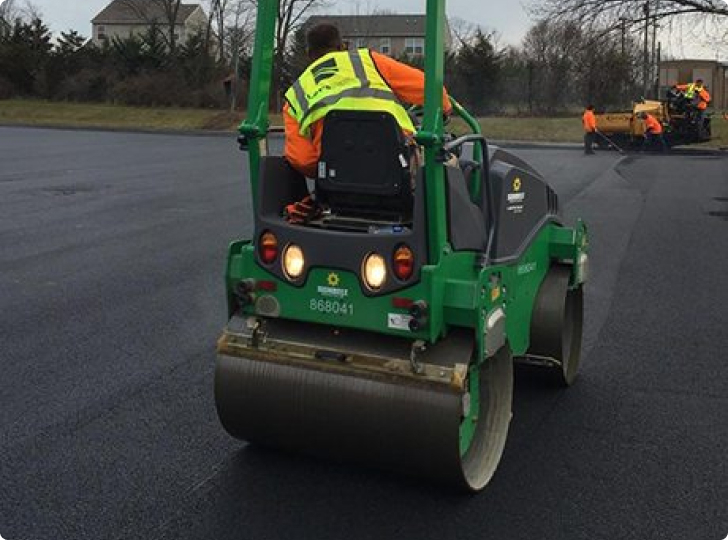 Whether you have a portfolio of sites in metro Atlanta or throughout the Southeast, your locally based team in Atlanta is ready to provide you with the best value in paving. Provide us a few details about your next project and we’ll take it from there.